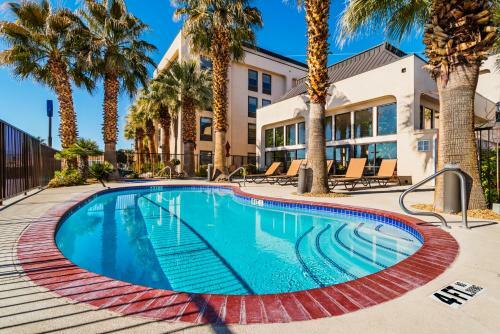 Hampton Inn St. George offers an indoor swimming pool and non-smoking rooms, just 4 miles from St George Municipal Airport. 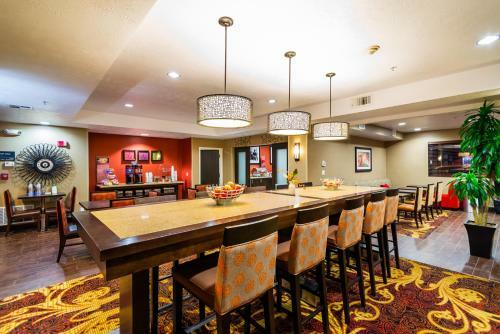 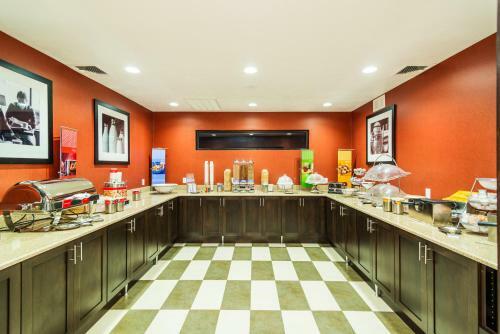 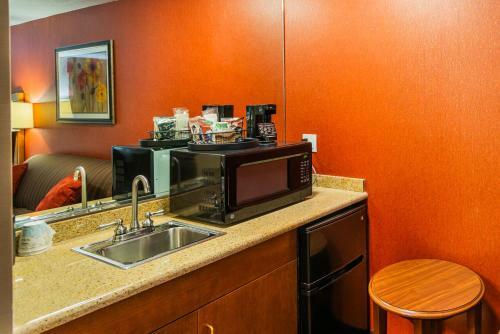 Its complimentary breakfast includes fresh fruit, bagels and cereals. 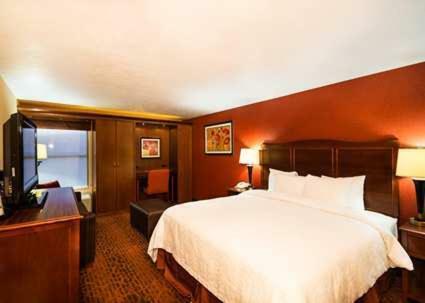 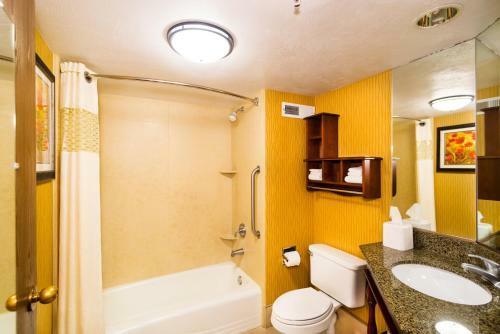 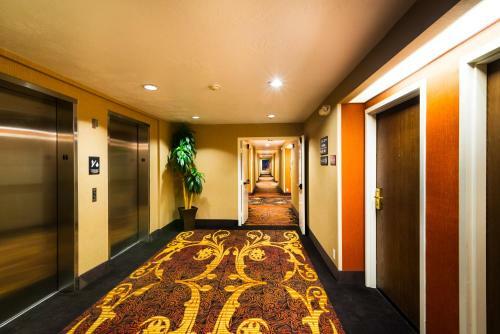 Hampton Inn’s rooms are decorated with soft carpets and full-length black-out curtains. 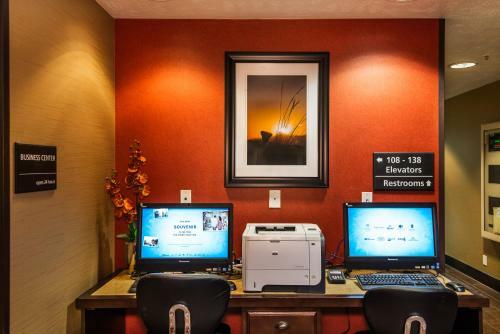 Each room has access to complimentary high speed internet and is fitted with a comfortable work desk with good lighting. 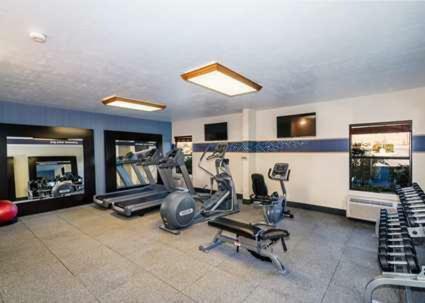 Guests can enjoy a vigorous work-out in Hampton Inn’s fitness room and catch up with the latest news on its flat-screen TV. 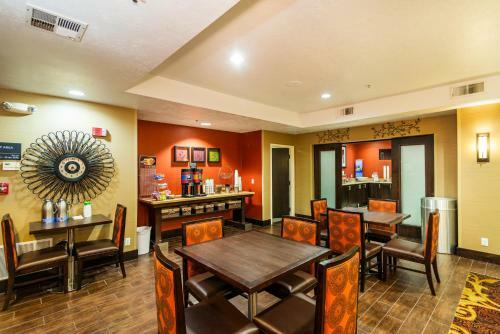 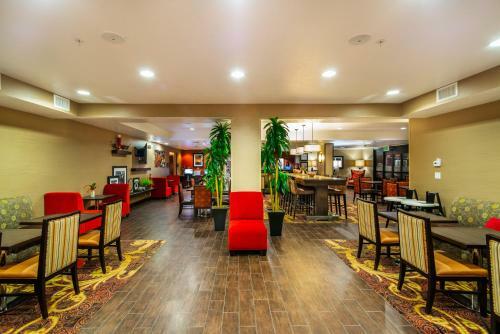 Hampton Inn is one mile away from Dixie State University. 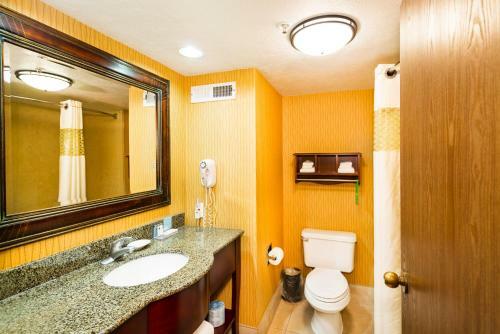 Bloomington Country Club is 6 miles away. 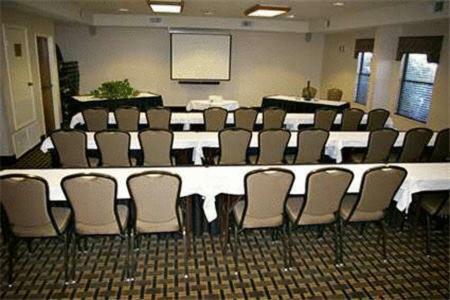 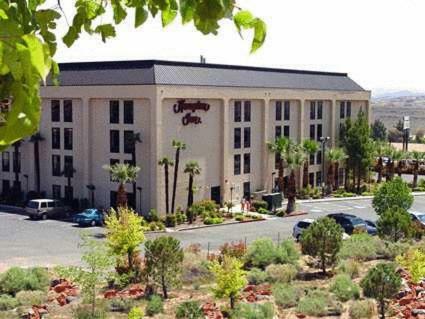 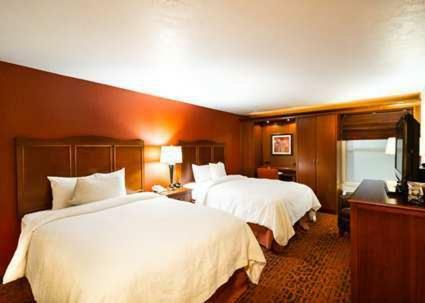 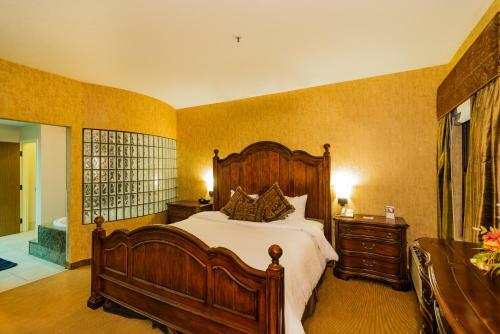 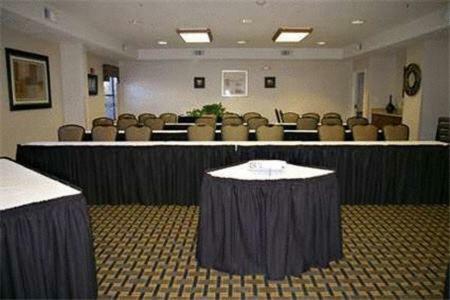 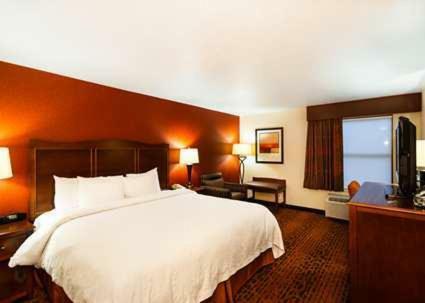 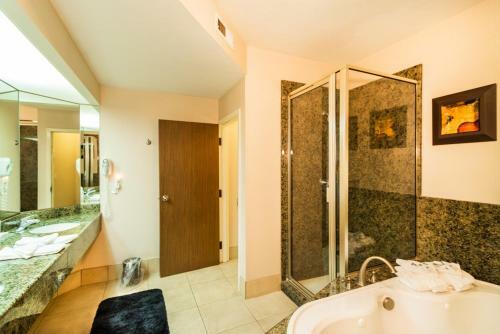 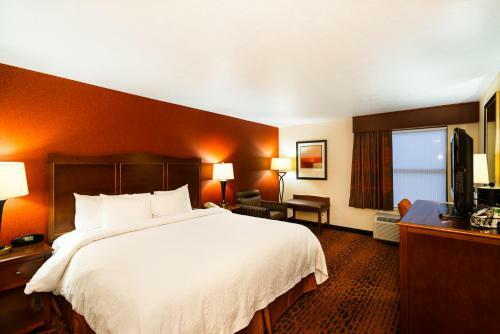 the hotel Hampton Inn St. George so we can give you detailed rates for the rooms in the desired period.